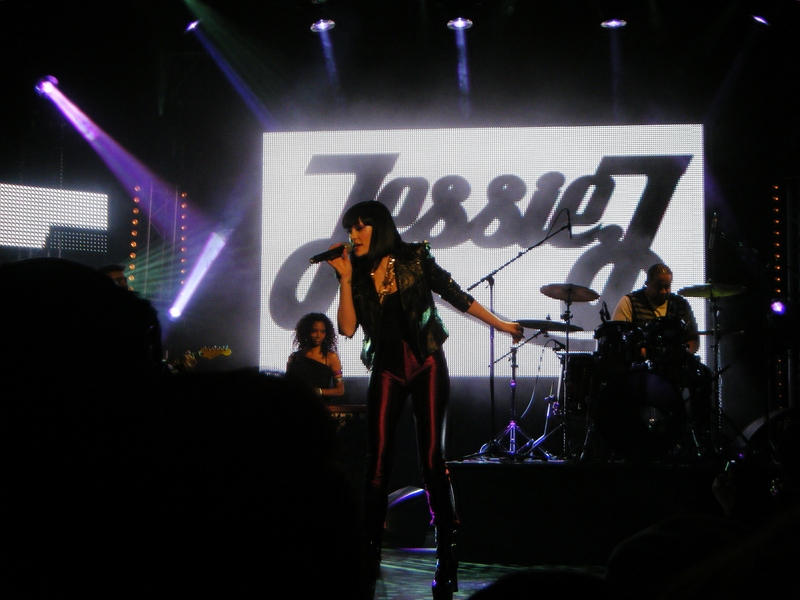 As predicted, Jessie J’s won the BBC Sound of 2011, meaning the chances of her being huge this year are petty much expected. First featured on ALFITUDE last November. I like her! I like her! Next Next post: The 2010 Popjustice Readers’ Poll results!